Australia is such a huge country with so much to see and explore. We’ve come up with a list of amazing sights to see in Western Australia’s largest city as well as the state’s capital, Perth. With so much to see and do there, this is just a taste of some of the amazing options you have open to you to explore! 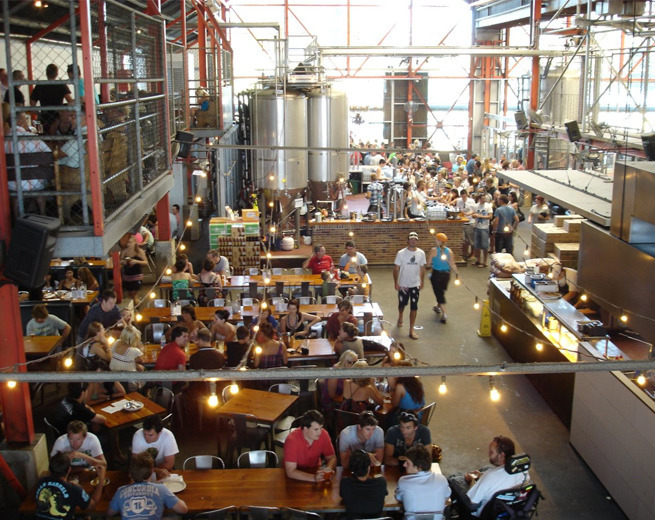 Little Creatures brewery is a place you must go to in Perth, even if amazing delicious craft beer isn’t your idea of fun. Little Creatures has been around since about 2000, and started when some friends had an amazing Pale Ale from the US, and decided to try their hand at it. At the Little Creatures in Fremantle (there’s a Melbourne Dining hall and a Geelong brewery as well), you can go on a brewery tour, have a couple with some delicious food inside the Great hall or outside on the back patio, or you can grab a 6 pack to take home with you. It’s considered one of the largest inner city parks in the world, and it’s home to some of the most beautiful and diverse species of Australian wildflowers. There are places for you to stop and enjoy a picnic and you can explore the park on a bike, on rollerblades, or even bushwalking if you’d like. You can learn more about the land and its heritage, as well as how to survive in the bush from an Aboriginal guide if you’d like. It’s also one of the best places to see the Swan River, so make sure you bring your camera! 3. 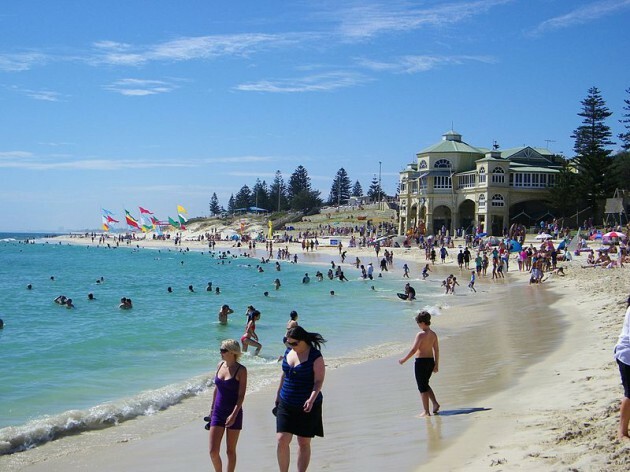 Swim in Cottesloe beach. Crisp, cold waters so blue it makes you want to dive in before you’ve even hit the sand. Considered the birthplace of surfing in Western Australia, Cottesloe beach is a beautiful place to relax, swim, read a book and grab some fish and chips. It’s a great way to beat the heat in the summer and a great place to meet locals. It’s one of the most popular beaches in Western Australia, and it’s easy to see why. Swim out to the water marker about 500 meters out, or watch the surfers on the windier, wave-filled days. 4. Take a trip out to Rottnest Island. Rottnest Island is a perfect place to go snorkeling, surfing and swimming on some of the most beautiful beaches in Australia. There are 63 beautiful beaches in fact, along with 20 bays and a slew of sea wrecks and amazing coral reefs to explore. You can even see the quokka, an adorable marsupial found only in Western Australia that seems to be constantly smiling. There are no cars on the island, but there is a bus for you to hop on and off of, as well bikes to rent. The locals call it Rotto, and it’s easy to get there: Ferries leave regularly from Fremantle, Perth’s Barrack Street Jetty and Hillarys Marina. If you’re interesting in history, art, or culture Fremantle is an excellent place to spend the day. You can explore museums dedicated to Australia’s maritime history, the original immigrant prisoners and their initial role in establishing Western Australia’s major city of Perth. Walk along the ‘Cappuccino Strip’ to drink in both coffee and beautiful buildings. 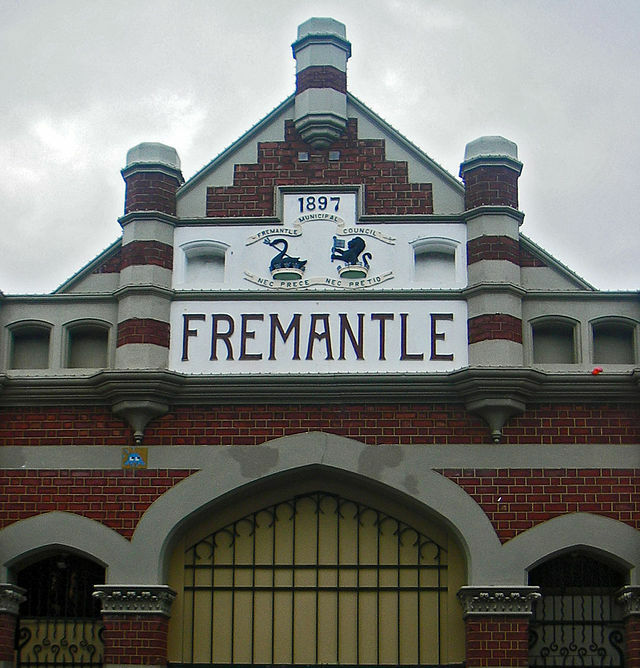 Stop by the Fremantle market for some interesting fare, be it fruit of a yummy meal. You can also take a ferry down Swan River from Fremantle from Barrack street, to finish off a lovely and educational day of museums, coffee, and beautiful architecture. Does the thought of exploring Australia make you want to book the next ticket out? Or maybe you want to practice your English before your trip? Why not contact us now to see the courses in your area!